Welcome Home! 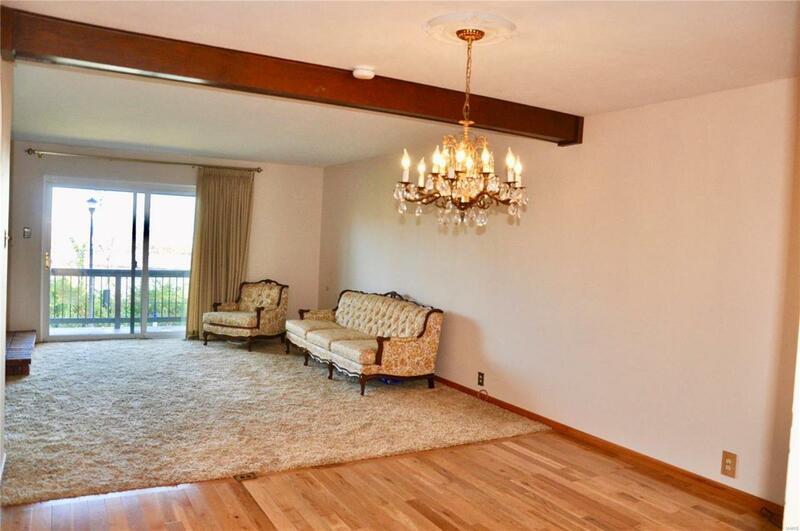 This beautiful 2 bed/2 bath home is ready for your own personal touches! 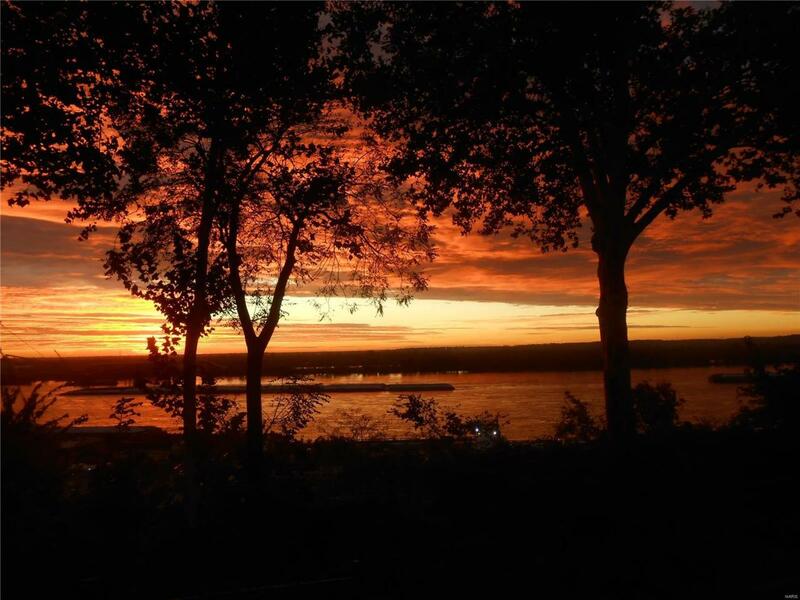 Breathtaking views of the mighty Mississippi River from every level with sunrises that can't be beat! 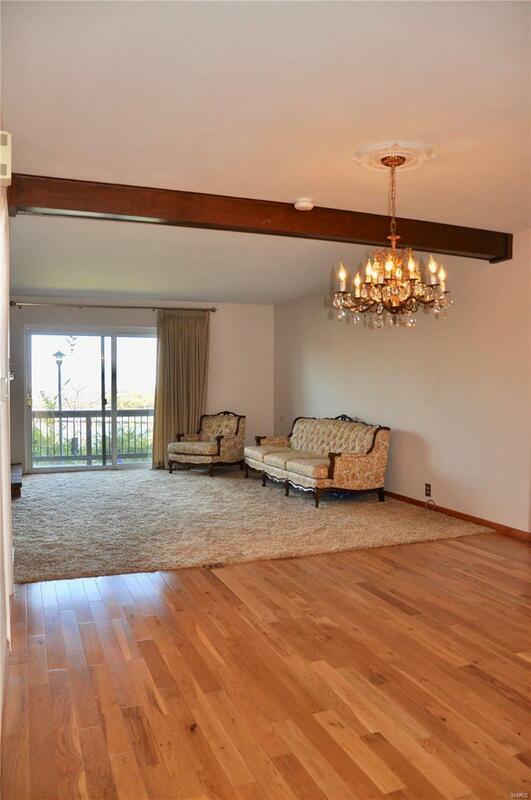 Close to downtown, Bellerive Park and Anheuser-Busch Brewery are just a few of the perks! 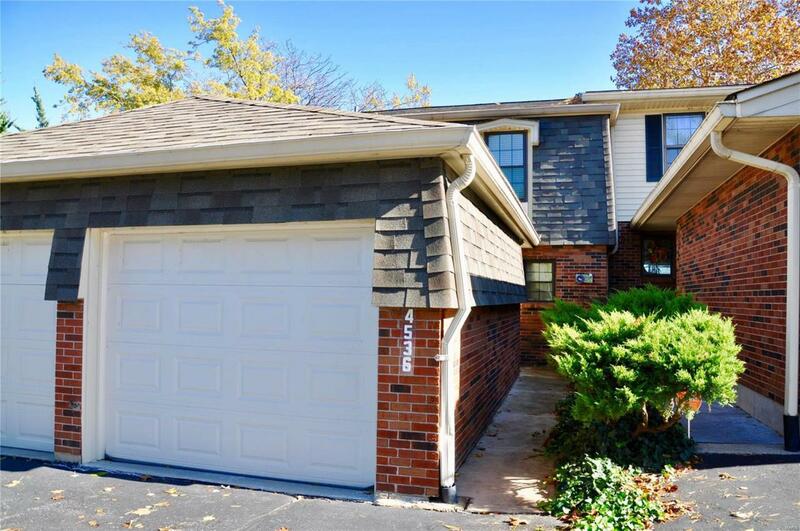 Custom kitchen cabinets, granite counter-tops, newer appliances, newer carpeting, and newer hardwood floor are just a few of the updates this home has to offer! Call to schedule a showing today!